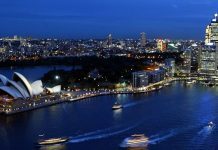 For most punters, the whole point of casino gambling is to try to strike it rich. Therefore, finding the best games with the highest jackpots is the goal. The good news is that there are many slots in mobile casinos that have super-high jackpots that could scoop you a life-changing payout. While heading into a brick-and-mortar casino is a classic and enjoyable pastime for many, mobile casinos make it even easier to strike large winnings wherever you are. Whether you’re at home on the sofa, sitting on the bus or waiting in line at the store, you can still have a chance at netting thousands or even millions of dollars. If you’re ready to start wagering, you’ll need to know the best mobile online casino games that have high jackpots. 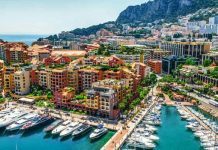 So, here you’ll find a helpful guide to some of the very best mobile casino games for winning big to get you started on the road to fortune and wealth! 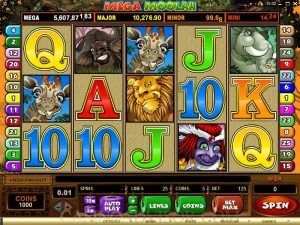 Mega Moolah is a progressive jackpot-style game that was developed by Microgaming. First created in 2006, Mega Moolah has continued to evolve into a very successful mobile casino game and is the brand’s flagship slot of its type. In fact, Mega Moolah’s jackpot is really four different progressive jackpots rolled into one. There is Mega Moolah Mini, Minor, Major, and, finally, the largest of them all, Mega. The top prize money is upwards of $1 million, and whichever currency you’re playing in, you’re guaranteed to become a millionaire instantly if you scoop the Mega Jackpot. Another great feature of Mega Moolah is the amount of small monetary rewards that can be won. So, if you don’t hit the larger jackpot, you still have lots of opportunities to end the game with a win. While Mega Moolah was originally released as a single Safari-themed cartoon-style slot, there are now a number of versions to choose from, including “Summertime,” “Isis,” and “5 Reel Drive.” However, even though the symbols and graphics vary between versions, the high jackpots remain consistent between versions. The way to win the Mega Moolah jackpot is to gain entry into the progressive bonus round. Here, punters spin the wheel (very much like the Wheel of Fortune), and if they’re lucky enough to see the wheel stop on the white segment, the jackpot is theirs. Mega Moolah has created a number of millionaires and has been responsible for some of the biggest jackpot wins in online casino history, including the £13.2 million scooped by John H. from the United Kingdom and the $11.6 million won by Marcus Goodwin. One of the best things about Jackpot Giant is the fact players don’t need to invest big to win big. Small investments can go quite a long way with this mobile slot game. 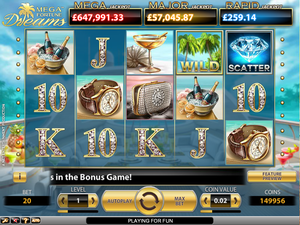 Jackpot Giant features 50 pay lines and five reels and is also a progressive jackpot-style game. 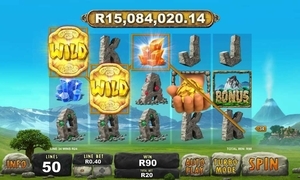 With its cartoon giant theme and fantastically animated introduction, Jackpot Giant has wilds, scatters, and a symbol that can be used to unlock a bonus game, which leads to even more prize opportunities. Punters who land on the bonus volcano symbol on the first and fifth reels enter a “pick me” game where their cash prize will be revealed. Players need to note, however, that they can only stand a chance of winning the Giant Jackpot if they wager the maximum amount. However, if they get five wilds across the first pay line, the reward is a life-changing sum of money! Hall of Gods also features a progressive jackpot along with 20 pay lines and five reels. 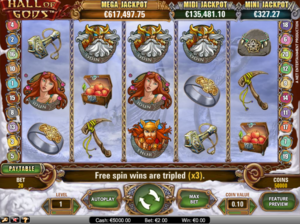 This mobile slot machine was developed by NetEnt and features Nordic mythological characters, as well as free spins and a bonus game. There is not one, but three progressive jackpots here. The smallest is the mini and the largest is the Mega. There are also cash prizes of more than $1 million being won approximately twice a year. Even if you aren’t lucky enough to score the big prize, the good thing about Hall of Gods is that the RTP stands at 95.5 percent, which means that you’ve got a pretty good chance of being a winner at some level. However, Hall of Gods isn’t just about the money; it’s also fun to play with its scatter symbols, wilds, and outstanding theming. Players can only stand a chance of netting any of the three jackpots by gaining entry to the bonus game, and they can only achieve this by wagering the max stake — all 20 win lines have to be activated. If punters spin three bonus symbols on a win line, they enter the bonus round to find three matching symbols and win one of the jackpots. This mobile casino game is lots of fun and has been dubbed one of the best virtual slots. 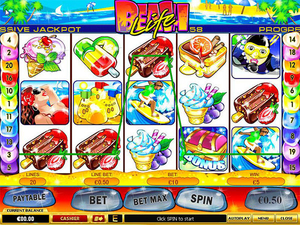 Aside from its bright colors and fun interface, Beach Life is a progressive jackpot that provides players with a simple and seamless playing experience. 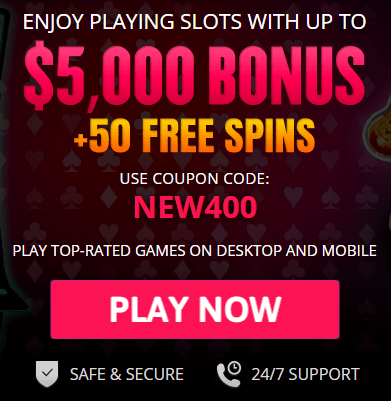 Free spins, unfortunately, are not featured in this slot, but, there is more than one bonus game that gives players the opportunity to increase earnings even more. 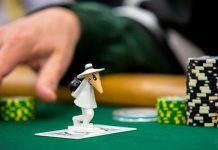 While players do frequently win the progressive jackpot, it’s not the easiest task. To successfully win, you have to collect a total of five symbols on the 20 playlines, while also playing at the max number of bets. Also developed by NetEnt, Mega Fortune is a glitzy and glamorous slot with a luxury theme that reflects the lifestyle to come should you be lucky enough to win the top jackpot. It features a bonus game, which is unlocked by landing three bonus symbols and is like the Wheel of Fortune and reveals either a coin prize of one of the jackpots. Symbols within the game also help unlock features along with various prizes. While the main objective is to win the mega jackpot, other prizes are available too, such as the major progressive jackpot and the rapid progressive jackpot, all of which are attractive sums of money. Once thought of as a minor slot when compared with some of the big names, such as Mega Moolah, this military-themed slot from Microgaming has been increasing in popularity thanks to its progressive jackpot, which offers some serious money to lucky players. 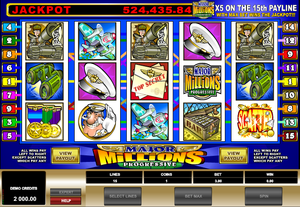 Although Major Millions isn’t a new slot, its attractive and amusing graphics are very appealing. 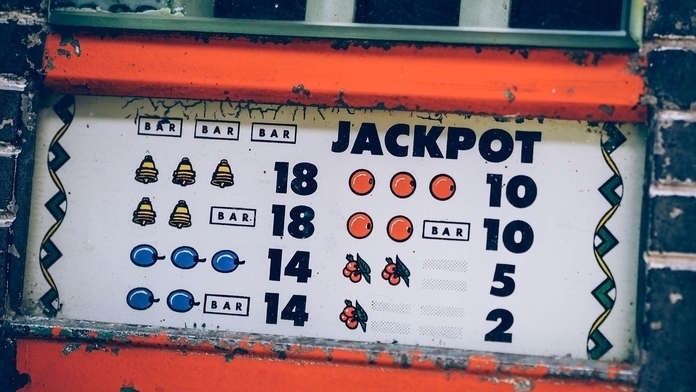 As you might expect, you have to wager the maximum stake to have a chance to land the biggest jackpot, which is triggered if you land five wilds across the 15th playline. Super easy to play, this older style slot is fun and intuitive, and the chance of landing an enormous jackpot lends even more appeal for its dedicated fans. Whatever style of slots you enjoy playing, you’re sure to find some excellent progressive jackpot slots in online casinos that can help you to achieve your dreams of becoming a millionaire. Although it may not be easy to land that giant jackpot, just knowing that there’s a possibility of changing your life with just one spin makes all of these slots instantly more appealing.